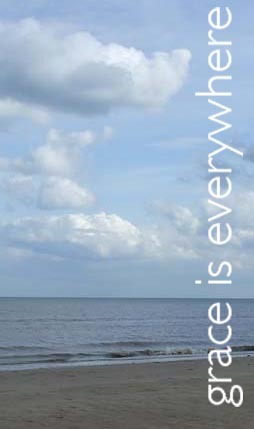 Columba Press are very pleased to announce that Daniel O’Leary’s new book will be available at the end of April. This book is an inspirational account of a journey of courage and deep faith.
. . . a collection of some of my thoughts and feelings since I was diagnosed with cancer in June 2018. These no-frills reflections were written as they happened. Apart from some necessary editing by two friends, in the interests of clarity and sequence, they remain essentially unaltered, uncorrected with no attempt to justify or explain them; nor do they carry any ‘messages’ about a right way, or a wrong way to handle shocking happenings. 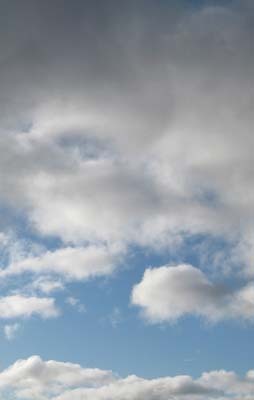 Contradictions, mood swings and anomalies abound. 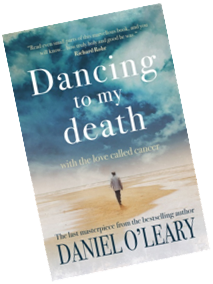 Dancing to my Death pulls no punches in terms of Daniel’s struggles to cope with his diagnosis, the challenges of cancer treatment and the emotional rollercoaster of facing his own death. The book reveals a soul in chaos but during his final illness Daniel found a great clarity about what is important in life. There is a tough honesty here: an honesty that can only emerge when the circus of religious activities leaves town, and when people are encouraged to explore deeply what their Christianity means to them.